Why does soil health matter? Because if you want pest and disease-free plants that are nutrient-dense to nourish your health, you need healthy soil! 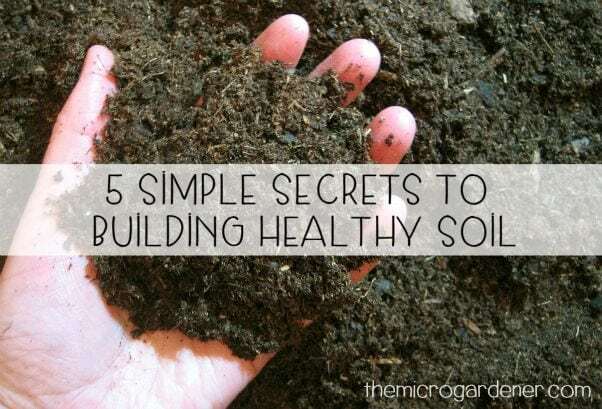 Do YOU have Healthy Soil? A soil test kit will help you discover what your soil pH is. Picking up a handful of soil will allow you to get a feel for its structure and how ‘alive’ it is with worms and other tiny soil creatures. 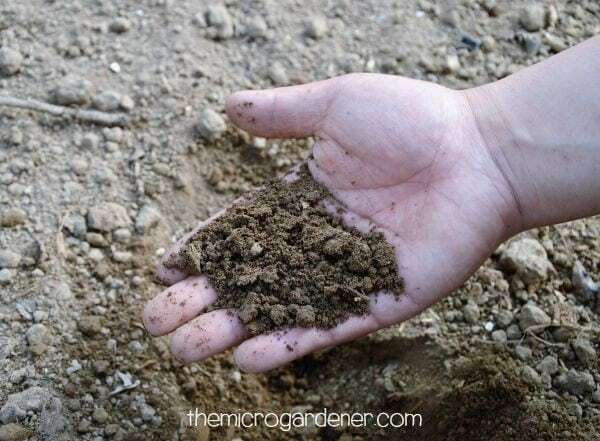 If your soil looks and feels like lifeless dry dirt, you may have a lot of work to do!